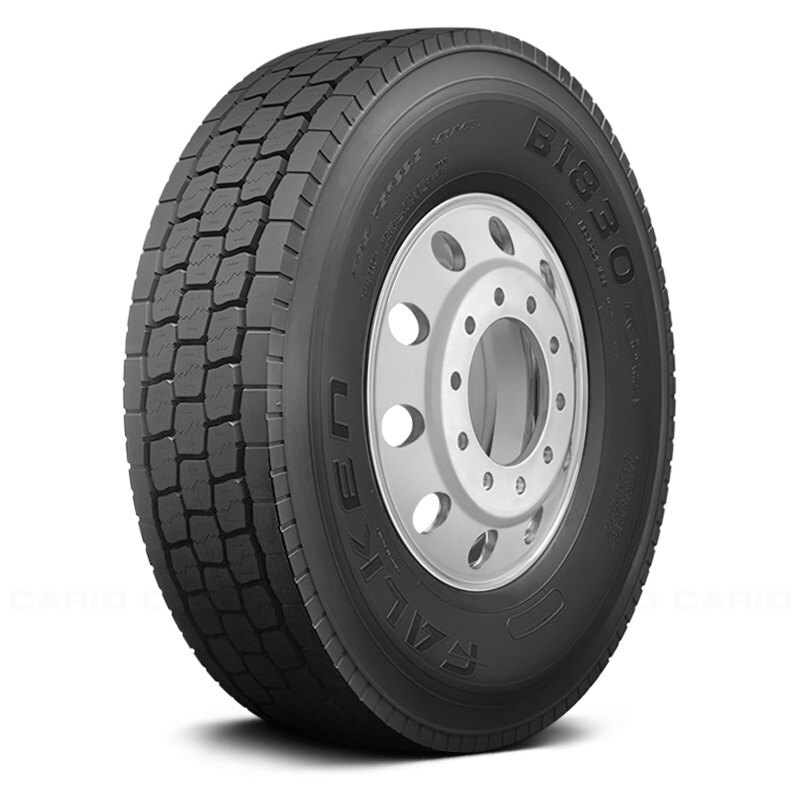 The BI830 ECORUN is a robust line haul drive tire engineered for long mileage, even wear and excellent on-highway handling. 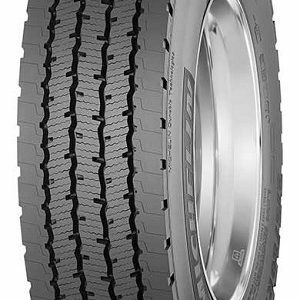 The BI830EC incorporates a high-traction tread designed to perform in wet weather conditions. 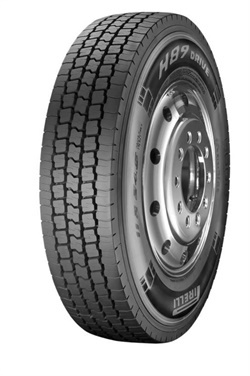 A wider tread stance than its predecessor ensures longer mileage capability by distributing stress across a wider tread surface. 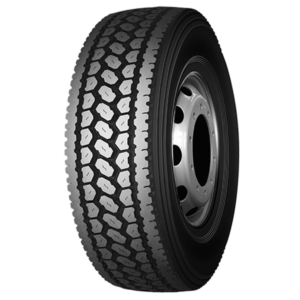 An all-new SmartWay(SM) verified tread compound reduces environmental impact and boosts fuel economy by improving rolling resistance.